My only other exposure to writer/director Joon-ho Bong’s work is cli-fi Snowpiercer. While the Chris Evans science fiction flick had environmental issues as a backdrop to a tense thriller, Okja is entirely about the cruelties of the meat industry at the expense of any interesting storytelling. This film is an obnoxious soapbox lecture. I’m not sure what Bong was going for with Okja. The basic plot could have been the basis for a fun family-friendly film, with Mija chasing Okja across the world. But there’s far too much swearing to make this a family film – so who was the intended audience? The film is too preoccupied with furthering its tunnel-vision agenda than delivering on any quality story elements. The beautiful shots of Korean landscapes and adorable frolicking of a little girl and her superpig best friend can only make up for so much condescending lecturing. The film follows the story of a corporation determined to turn around its poor public image with a very slow brewing stunt. In their GM laboratory, the Mirando Corporation has created a hybrid superpig, their answer to cheap, low-carbon-footprint mass food production. For some reason, the animal won’t be ready for slaughter for ten years (seems to me that isn’t particularly good for a meat you want to mass produce…), so 26 of these superpigs are sent to local farmers across the world. At the end of ten years, the best pig will win a competition in a big televised marketing event for the corporation. 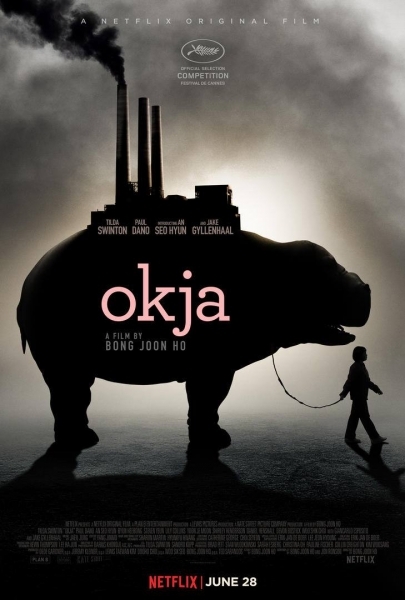 One such superpig has been sent to the mountains of Korea, where a young girl, Mija, has raised Okja. They are the best of friends and the free roaming existence Okja has had made her (predictably) the best of the best. But Mija wants to keep her best friend rather than see her cut up into juicy, choice steaks. When the corporation takes Okja away, Mija goes after them, helped by the Animal Liberation Front. 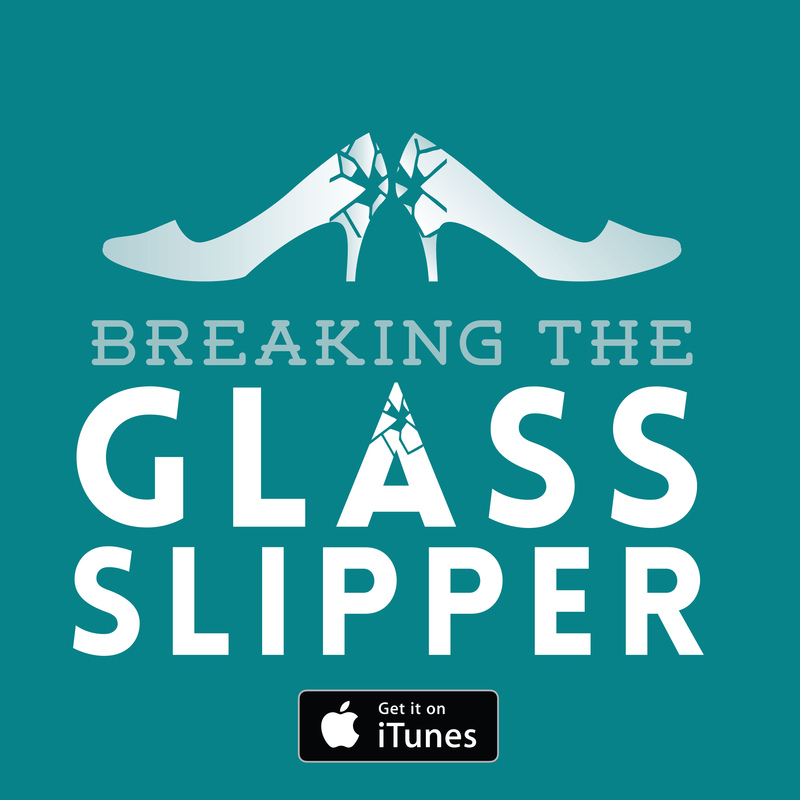 I’m all for stories that have a message, but they need to be more than just their message. This entire film exists as a propaganda piece and isn’t successful on any other level. 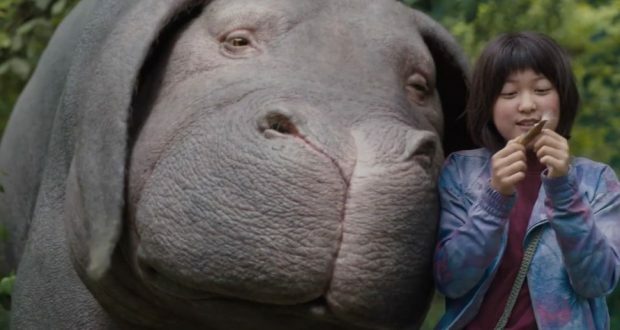 Though Okja does shed light on important issues regarding the cruel treatment of animals when raised purely for food production, that isn’t an excuse for producing a film that is so heavy-handed in its ideological promotion at the expense of story. The premise, the ten-year timeline and competition, makes absolutely no sense in the context of what Mirando is trying to accomplish. But without it, the story wouldn’t happen. Meanwhile, if Mija and her grandfather were meant to be farmers (though there isn’t actually any evidence of this in how their life is depicted), how was she unprepared for this eventuality? 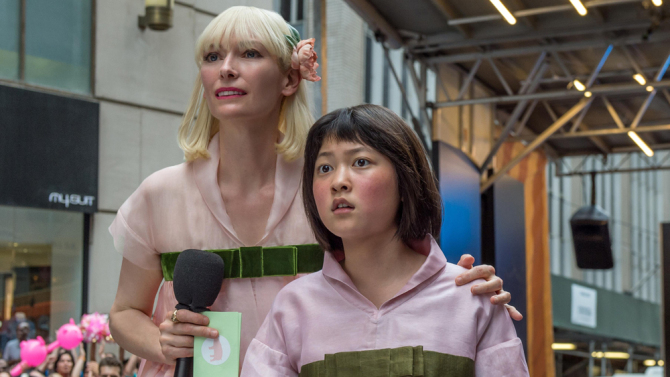 The message appears to be directed at the meat production industry when it comes to keeping animals caged and cruel slaughtering techniques, along with fears around genetic experiments, but that gets lost amongst Mija’s emotional (and understandable) attachment to Okja – who was raised as a family member, not a farm animal. There are a good number of big Western names in this production, among them Tilda Swinton, Jake Gyllenhaal, Shirley Henderson, Paul Dano, Lily Collins, and Giancarlo Esposito. For a Korean film, there is little representation of Korean actors. Meanwhile, what does this cast add to the story? Not a whole lot. I’d argue that Swinton is a good face for the evil corporation, but she is the only one who really earns her place. Rounding out the Mirando team are Esposito and Henderson. Henderson’s role is so small! I have to wonder why she isn’t getting bigger and better roles, she certainly deserves better. Esposito’s role as the conniving board member could have been so much more effective, but ultimately we aren’t sure if he has actually done anything to undermine Lucy other than keep the sister in the loop. Gyllenhaal could be said to be a part of this group also. He plays obnoxious well and delivers on what he has to work with, but his character is ultimately pointless. Verdict: Okja is a disappointment on every level and far beneath what writer/director Joon-ho Bong is capable of. I heard about the plentiful swearing as well. It also made me wonder who the audience is? I agree with the westernized cast. Here is a film that could flesh out Korean talents like in “Train to Busan.” It made me wonder if the movie is all that good that you have to “transplant” Hollywood to make it mainstream-viable ? Guess not, hence the transplant. But after transplanting, then why create a story that will irk common sense and the wholesomeness of virgin ears? Too many stories to tell and never going anywhere but the land of confusion.